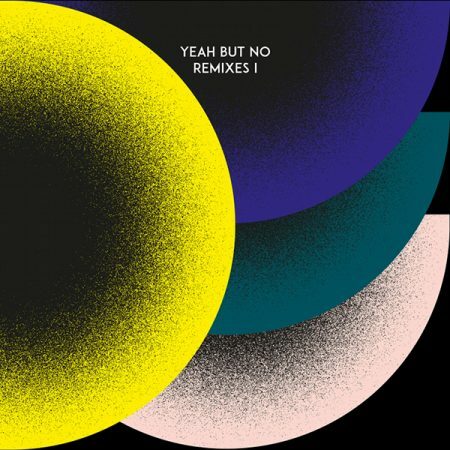 Yeah But No from Berlin released their self-titled debut album in November, accompanied by a couple of singles and EPs. 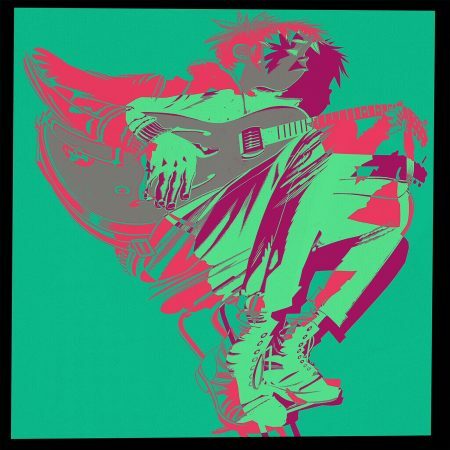 After touring on their own and as support for Sylvan Esso and Zoot Woman, another extensive tour segment is due to begin in the spring of 2018. 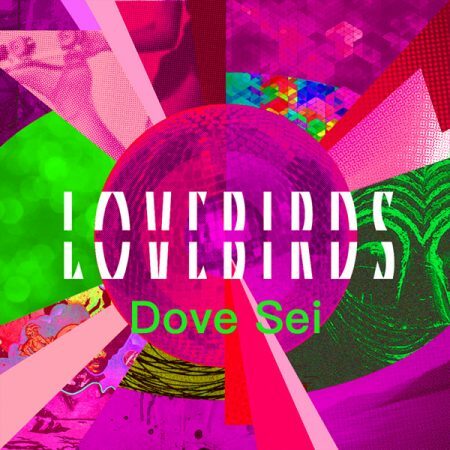 It s been exactly one year since the release of Lovebirds “ Feel so good “ which made it into one of the deep house tunes of 2017. But this is sooooo 2017 — then today we have his new release ready for you peepz. 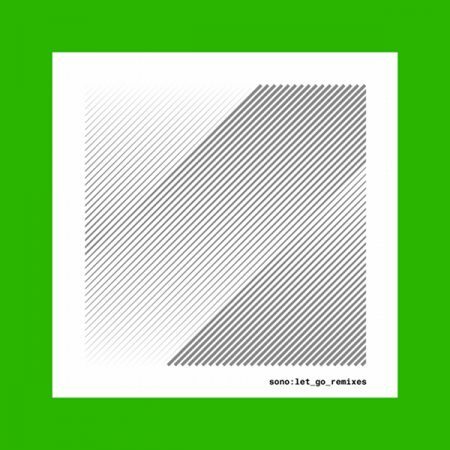 With countless releases under his belt on renowned international imprints such as Drum Rec. from London/UK, Audio Safari, WAAP Rec. and Motor Rec. from Germany or Malo Rec. 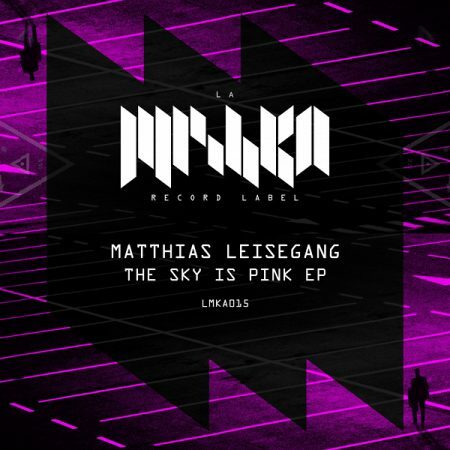 from Spain the Berlin based DJ/Producer Matthias Leisegang has built a strong reputation within the tech house scene over the years. 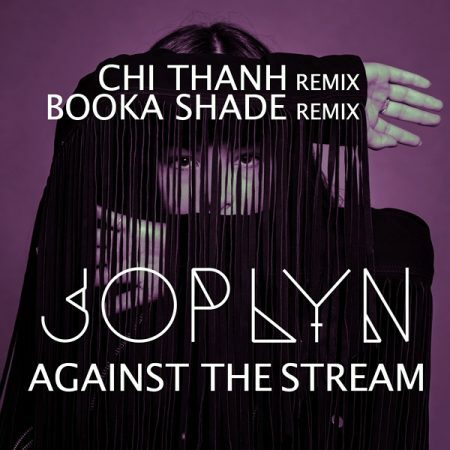 Berlin-based indie-electronica artist JOPLYNreturns with a Chi Thanh Remix of her emotional and thought provoking track ‘Against the Stream’, that was co-written with electronic music heavyweights Booka Shade. 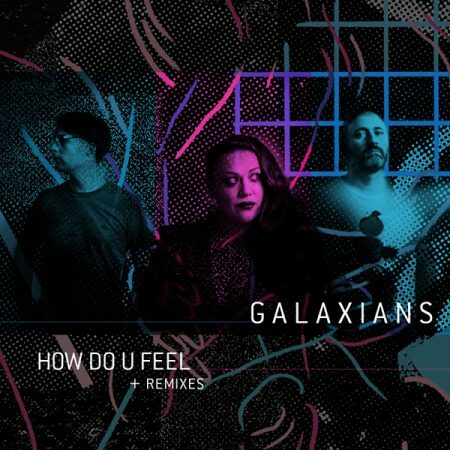 The duos own remix has already surfaced earlier this year and is here included on top. The remix release is set for 1st of December 2017 via the label Stone Free Berlin. Corrado Bucci – Sumthin’ – Sirsounds Rec. Next release on Sirsounds Records comes from DJ extraordinaire and production whizz Corrado Bucci who worked with labels like Local Talk, Wonderwheel Recordings, Compost Records and BBE Recordings. 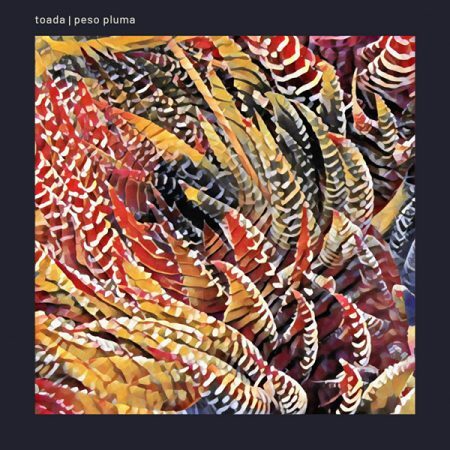 Sumthin´ in Corrado Bucci´s Original Version reflects his melodic vein and fuses symphonic afro-latin & jazz sounds. We do love it! Powered by WordPress v 5.1.1. Page in 0.639 seconds.